Gordon Brown's sale of 400 tons of gold in 1999 has cost the United Kingdom GBP11 billion, said the Chancellor of the Exchequer, George Osborne, in his 2012 budget speech. Osborne said the decision to sell the gold was ". . . one of the worst economic judgements ever made by a chancellor." 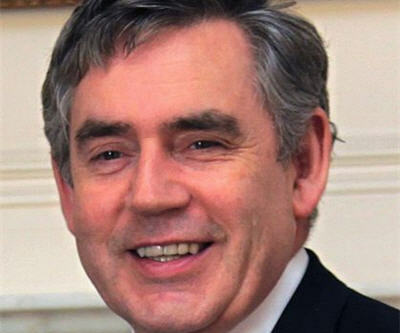 Brown was Chancellor of the Exchequer under the then ruling Labour Party. Osbourne's dig at the opposition Labour Party during his Tuesday budget speech led to an uproar in House of Commons. He also announced the Treasury is getting back into bullion. "We are also taking the opportunity to rebuild Britain’s reserves, which had fallen to historically low levels," said Osborne. "I can confirm our gold holdings have risen in value to £11 billion. This does not include the 400 or so tonnes of gold sold a decade ago for £2 billion, and which would now be worth six times that at over £13 billion pounds." Osborne suggests that the decision to sell was made by Brown despite misgivings from his officials.